All the students from Board of Intermediate and Secondary Education BISE Sahiwal can find the past papers of matric level here. Matric level students of both the part including 9th class and 10th class can find the Past papers here. Matric level of education is considered as the important one. This is because this level leads you towards the higher education levels. Unfortunately, failure at this point causes the restriction on the pathway of higher study journey. That is the reason the students are to highly advise to make good efforts at this level. For good result good preparation is necessary. There are many ways students find to make good practice or preparation but the most important one phenomenon is to go through past papers. Believe me that, if you are not familiar that how to, actually, perform the paper you cannot get the good result. After going through past papers one can get a complete idea that how to perform the paper. 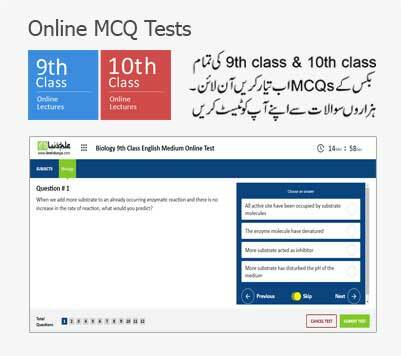 Students can find past papers of almost all the subjects of 9th and 10th class here at Ilmkidunya.com. 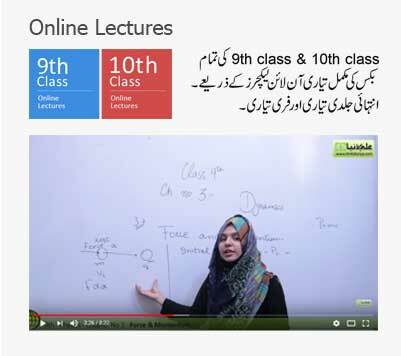 For all the subjects the separate sections are designed. However, students of matric standard can find the past papers of almost all the boards of education running throughout Pakistan. Punjab Boards of Education, Sindh Boards of Education, KPK Boards of Education, AJ&K Boards or Education are collectively running the education system in Pakistan. All these boards of education are for the purpose to lead a good quality education system in Pakistan. Past paper s from all these boards of education are separately arranged here.